Get ready for the next Paige MacKenzie mystery! 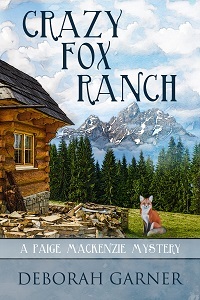 Crazy Fox Ranch is now available! Get Crazy Fox Ranch at this link!